One of the technologies that has potential to change the world is genome editing, and there are a number of companies in the genetics space building tools to edit life’s underlying code. Durham, NC-based Precision BioSciences is one of those companies. A Friday afternoon filing by the company indicates that it’s raising $110 million in equity funding for what’s likely to be its Series B round. So far, the company has raised $88.07 million since the first check was signed on May 25th of this year. At this point, there are 40 investors involved in the offering, and the company has yet to close $21.92 million of the round’s funding target. To date, the company has raised $25.7 million in known outside funding in a Series A round closed in May 2015. That round was led by venBio Partners and had participation from F-Prime Capital Partners, Baxter Ventures, Amgen Ventures, and others. The company was founded in 2006 and raised money that year, but that initial round is not listed in Crunchbase. Its SEC filing is not available because it was filed on paper and hasn’t been digitized. Why does this matter? Precision BioSciences is a technological leader in the emerging field of gene editing. The company developed and patented a process called ARCUS, which is based on a proprietary synthetic enzyme it calls ARC nuclease. It is similar in mechanism to other homing endonucleases, but just smaller and more precise. According to its website, the company is exploring applications of ARCUS in areas such as cancer immunotherapy, gene therapy, and agriculture. Beam Therapeutics, which uses CRISPR base editing to develop genetic medicines and treat diseases, raised $87 million in April and May in a two–part Series A round led by ARCH Venture Partners. Refuge Biotechnologies, which uses gene editing technology to engineer immune cells for cancer immunotherapies, raised $25 million in a Series B round co-led by Sequoia Capital and 3sbio this past May. 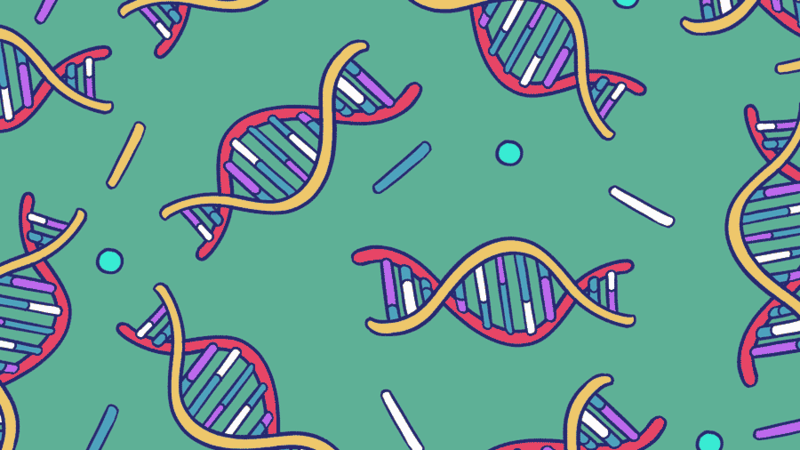 Back in February of this year, Inscripta, another gene editing technology company based in Boulder, CO, raised $55.5 million in a Series C round. Precision BioScience’s $110 million round is certainly large, but it’s not eye-popping in the world of life sciences investing. However, the round serves as the latest evidence that investors continue to see opportunity in gene editing and the therapies it can enable.